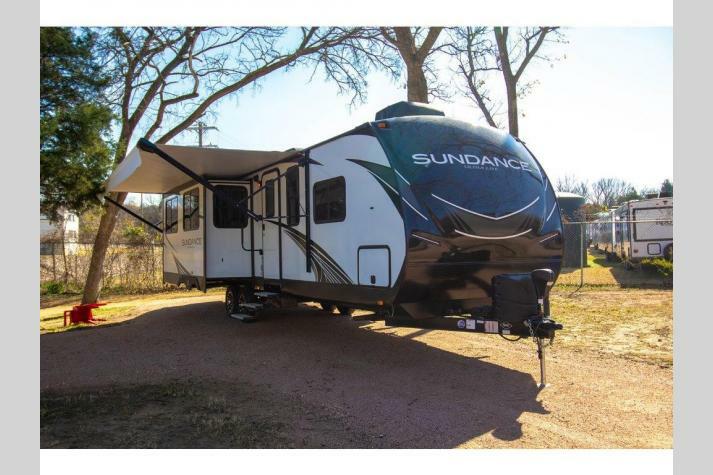 Our Heartland Sundance travel trailers for sale in Texas are RVs that the entire family will absolutely love when you take your next road trip. 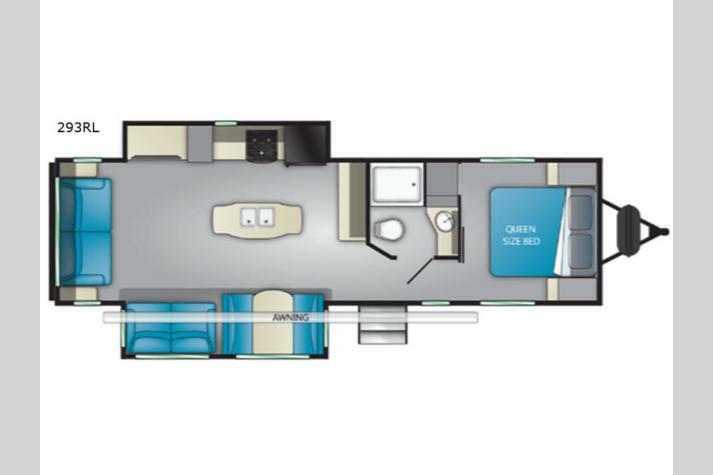 This brand is known for its dedication to excellence and durability in construction, meaning that you will be able to enjoy the RV for many years to come. 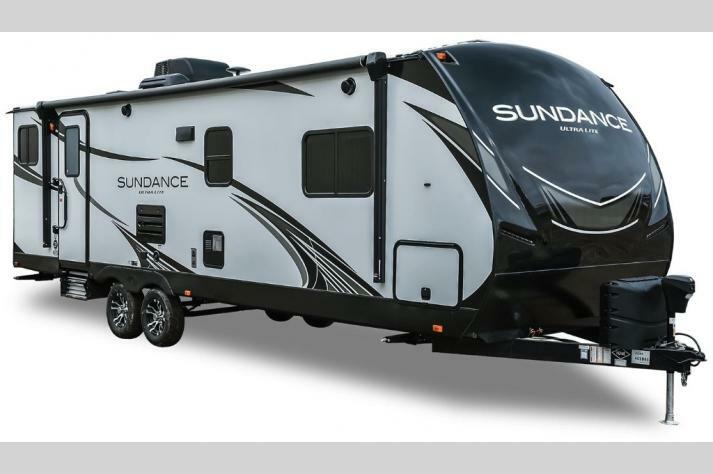 With sleeping capacity of up to eight people and an aerodynamic fiberglass front cap with LED marker lighting, the Sundance is not just comfortable, it's also highly functional. It also comes with some awesome amenities like solid-surface kitchen counter tops, maple cabinetry, high-end recliners, and so much more! Check out more in our listing below to learn more about these excellent 5th wheels that we have here in Texas. 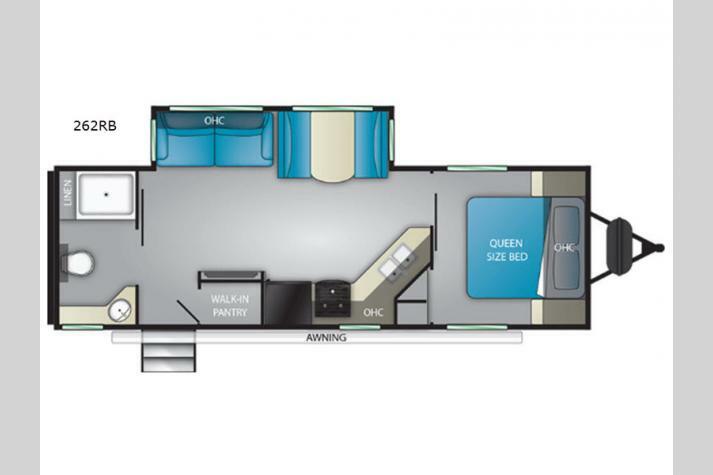 If you are interested in learning more about the Heartland Sundance fifth wheels that we have for sale in Texas, you can contact us today with all of your questions. 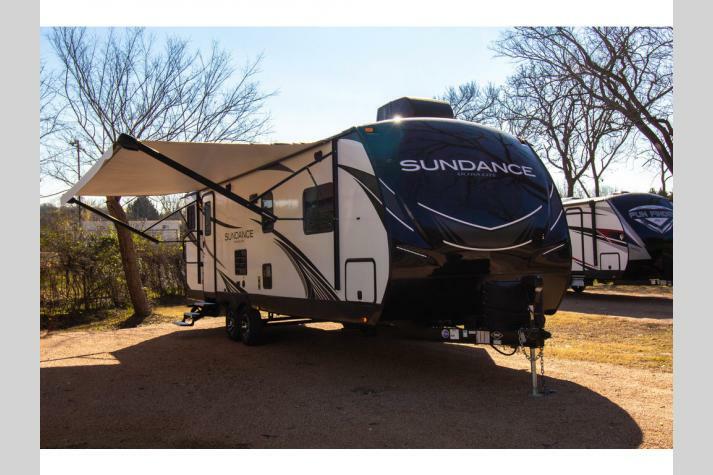 We carry amazing options on the Sundance Ultra Lite for sale as well as the Sundance XLT for sale. Remember, no matter what type of RV you are in the market for, we certainly have something that you will absolutely love. 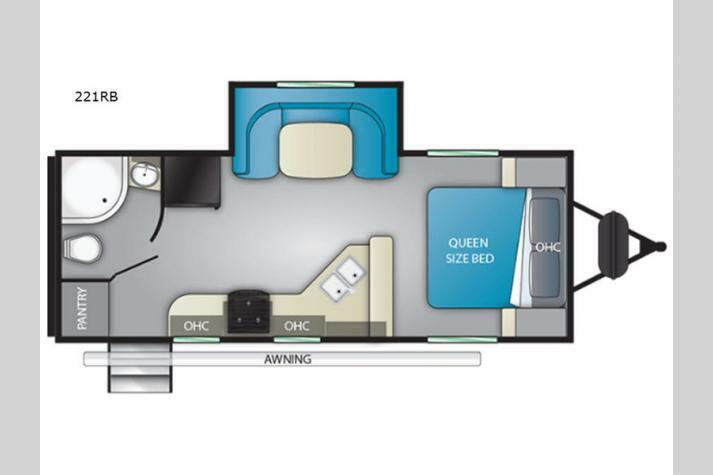 You can check out our RVs up close and personal as well if you just come by our dealership to take a tour today. We can't wait to help get you into the RV of your dreams from Fun Town RV, your top local Heartland Sundance dealer in Texas.